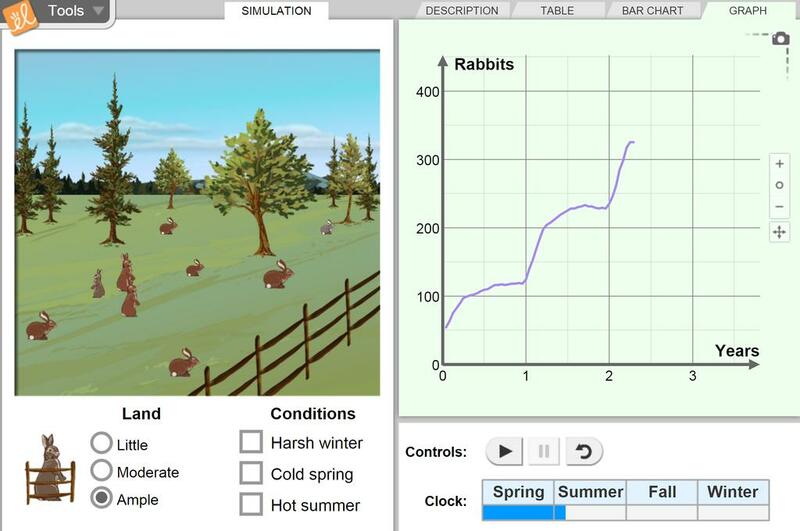 This worksheet allows students to deepen their understanding of rabbit population and carrying capacity b... (more)y determining the limiting factors for a declining population. They state a claim and support it with evidence and reasoning. A translation of the original version. Feel free to improve upon it. Great intro for my AP bio class! Great for teaching about populations and the factors that affect that population. The kids want to kill the rabbits, but learn about carrying capacity in realizng that they can't.